Visiting us as an out-of-town guest or maybe just looking for a little staycation? There’s nothing quite like checking into a B&B or hotel to make your “treat yourself” experience feel exponentially more special. 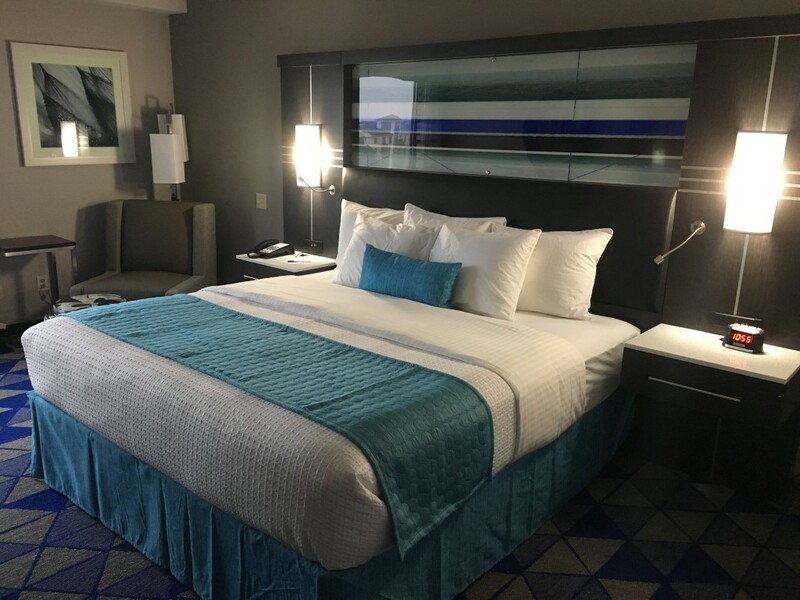 With beautiful rooms, terrific restaurants, superior service, comfortable beds, and easy access to events, activities, and the Greenville-Spartanburg International Airport, Spartanburg area hotels are the epitome of comfort and convenience. 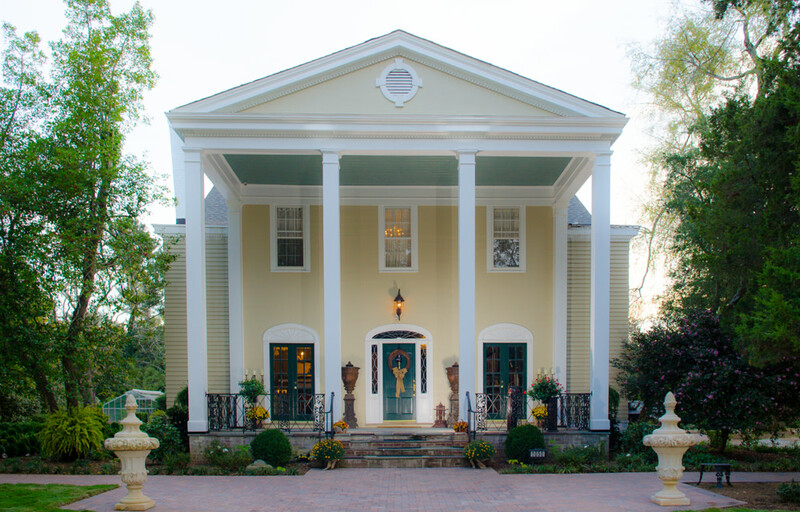 Private suites, spacious porches, claw-footed bath tubs, opulent fire places, home-cooked meals, and the quintessential Southern hospitality of the hosts make the historical Inns of Spartanburg county an excellent choice for your stay. 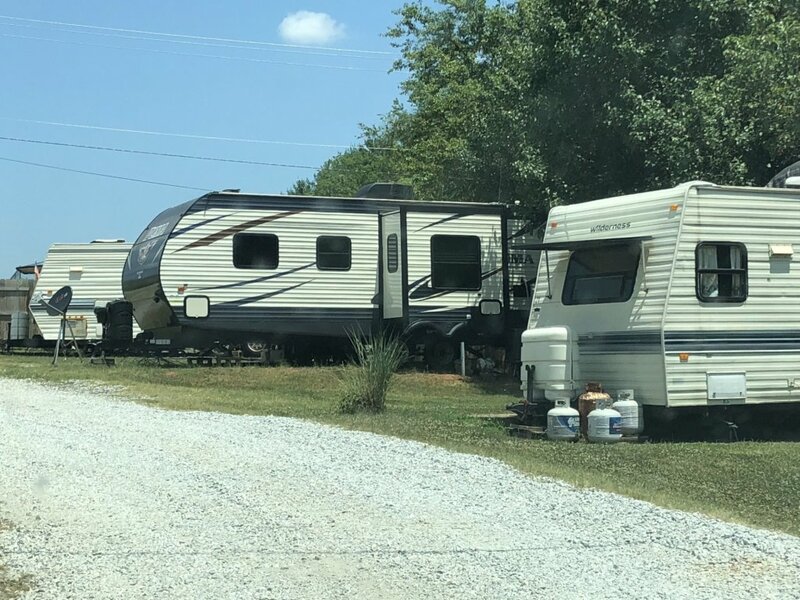 Go all the way back to basics and sleep out under the stars, or spend the night in your RV with all the comforts of home—there’s no wrong way to camp in Spartanburg, South Carolina. Need a place to hang your hat and lay your head? Enjoy all the things you need and nothing that you don’t. Now Open! Experience the art of Southern Hospitality at AC Hotel Spartanburg. 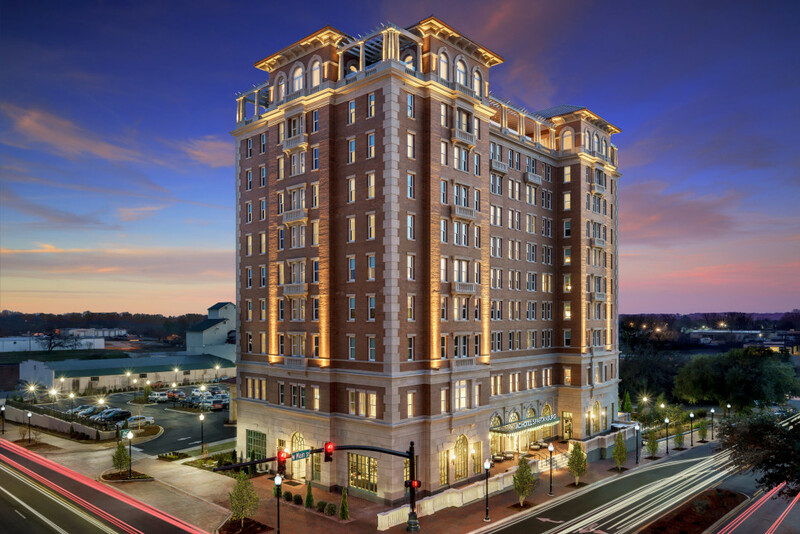 Whether youre traveling for business or pleasure, this 10-story hotel in downtown Spartanburg SC curates your best stay. At Baymont by Wyndham, we know how comforting it is to feel like you’re in familiar territory, especially when you’re away from home. Best Western Plus goes beyond the expected, offering everything from well-appointed guest rooms to upgraded amenities. Clevedales four acres provide the perfect environment for weddings, parties, banquets, meetings, showers, and other special occasions. The main house, outbuildings, and gardens offer versatility of space, practicality, casual elegance, and tranquility which are attractive to brides to be, families, as well as corporate executives. 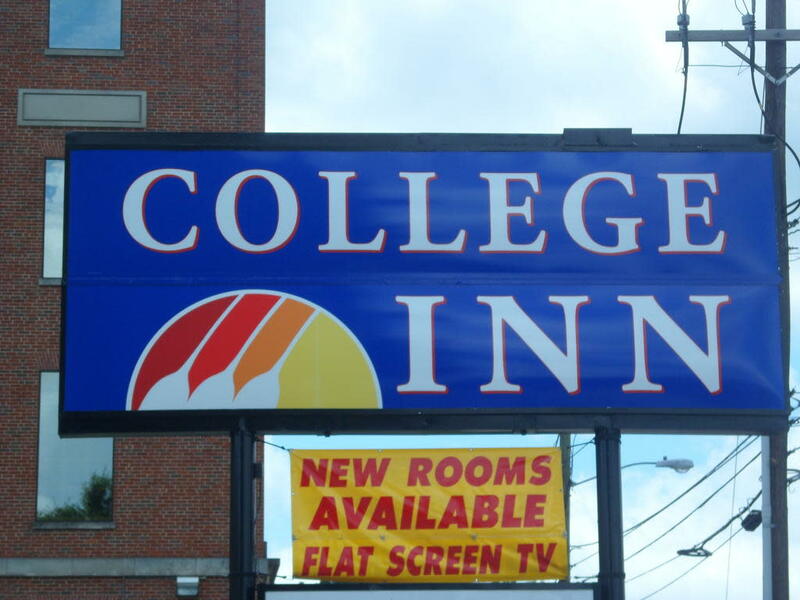 When looking for a hotel in Spartanburg, SC, go with Comfort Inn & Suites at I-85. Enjoy a new, modern feel at our pet-friendly Comfort Inn & Suites® at I-85 hotel in Spartanburg, SC. Settle down in style at our Spartanburg Hotel. 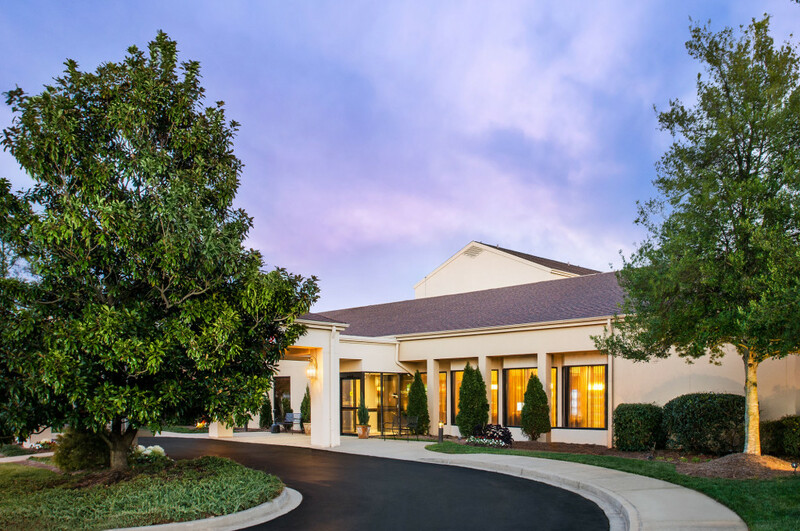 Find the perfect balance of modern amenities and Southern hospitality at Courtyard Spartanburg. 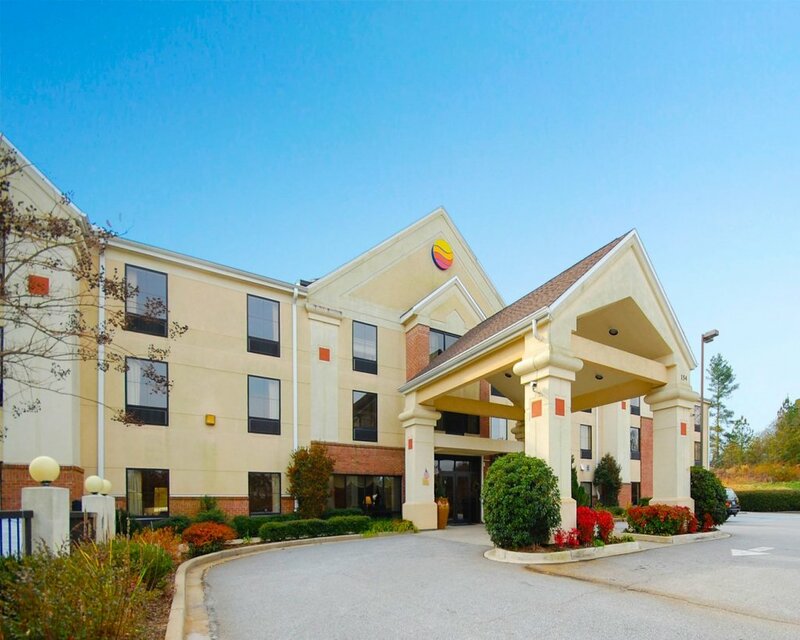 Situated near I-85 and downtown Spartanburg, our hotel offers easy access to desirable destinations including WestGate Mall, Milliken Arboretum and University of South Carolina Upstate. Once an World War II army training base, Croft State Park offers Camping and Day-Use reservations over more than 7,000-acres of wooded terrain. The park offers over 20 miles of biking and hiking trails, a playground, picnicking and camping, as well as fishing and boating in one of two lakes. 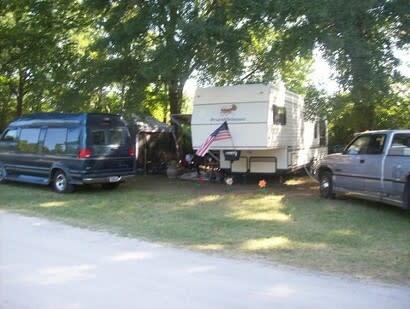 Cunningham RV Park provides you with a full family RV park with a complete campground facility. With more than 32 years of experience, this family-owned-and-operated company offers you competitive rates, great family-oriented customer service, and a wide variety of entertainment and accommodations for the kids and the entire family. 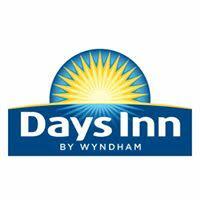 Welcome to our Days Inn & Suites Duncan/Spartanburg hotel. 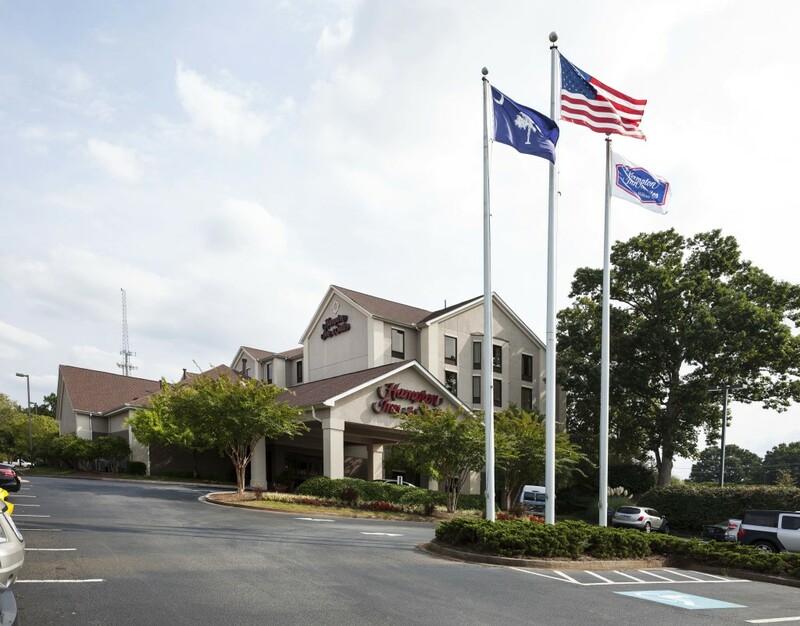 We are conveniently located off I-85 between Greenville and Spartanburg and just 7 miles from the Greenville-Spartanburg International Airport (GSP). 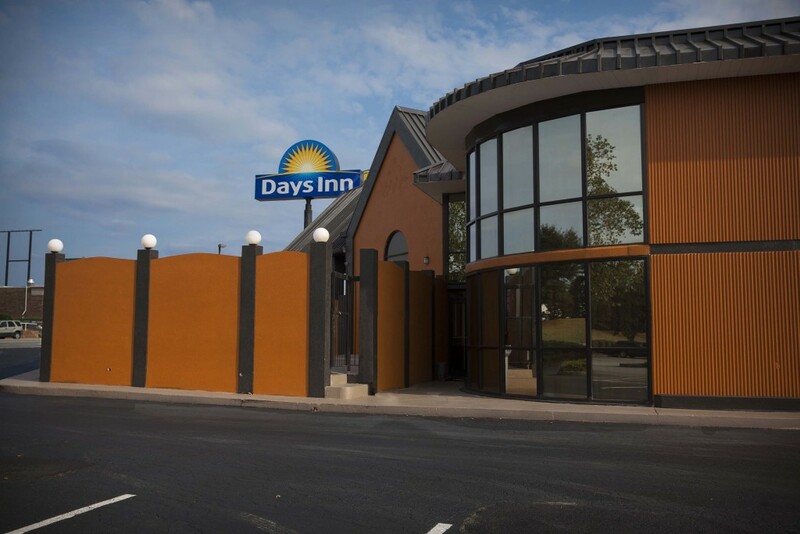 Book a room at our Days Inn Spartanburg hotel and get more out of your next trip. Conveniently located just two blocks from I-85, we are within walking distance to several restaurants and plenty of shopping options. Feel refreshed and energized during your visit to northwestern South Carolina at our Days Inn Spartanburg Waccamaw hotel. Located at I-26 and I-85 near Bank of America Stadium, we are situated in an ideal Spartanburg location. 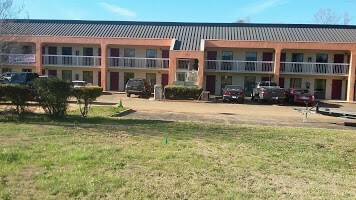 Welcome to the Hampton Inn & Suites Greenville/Spartanburg I-85 hotel in Duncan, SC. Enjoy the many thoughtful amenities our Duncan, SC hotel has to offer. Start your day off right with Hampton’s free hot breakfast, daily, or a Hampton On the Run® Breakfast Bag, Monday-Friday.